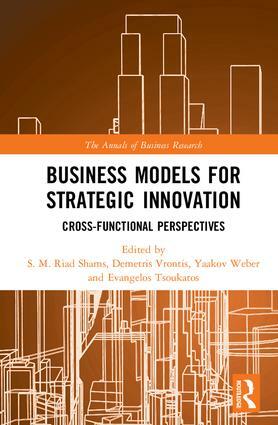 This series presents the novel theoretical insights and applied implications on cross-functional business management perspectives, centred on a distinct business management theme of each book. The aim is to extend our understanding on how different cross-functional business and management functional areas, such as strategic management, marketing, HRM, entrepreneurship and innovation and so forth explore/exploit business opportunities and/or offset business risks, based on their area-specific knowledge. To pursue this aim, the chapters of each book discuss on the varied perspectives of different business management functional areas, focusing on the particular theme of each book. 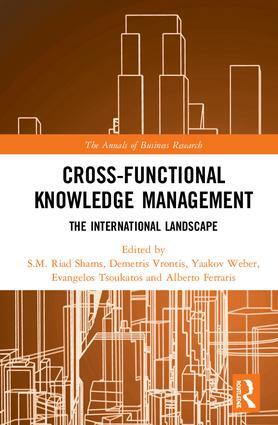 All chapters of each volume collectively offer diverse contemporary insights on how different cross-functional business areas pursue business management opportunities, based on their area-specific knowledge, in order to underpin the cross-functional research and practice on the central business management thematic issue of each book.